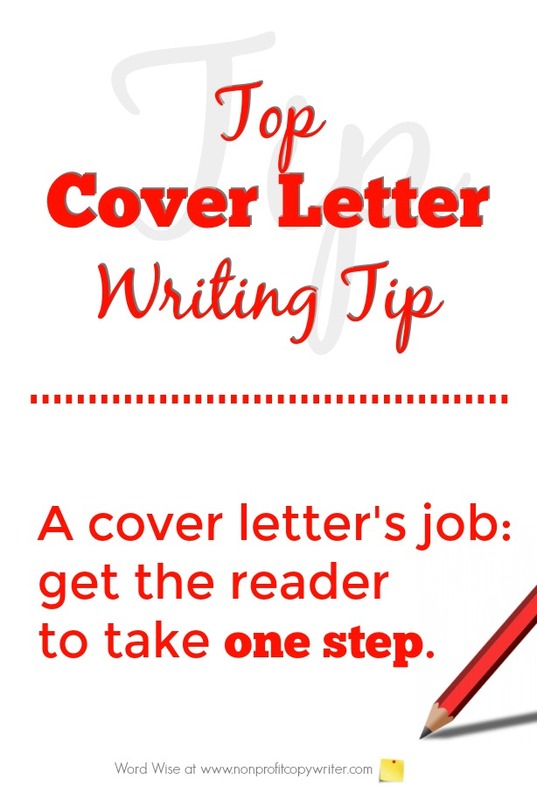 A cover letter’s job is to get the reader to take one more step. When you look at writing a cover letter in that way, it can help simplify matters. That is particularly the case when you’re told that a cover letter is a sales letter … and the thought of writing a sales letter is daunting. On the other hand, you may be tempted to treat your cover letter as an afterthought, especially if you’ve already invested plenty of time in the other parts that accompany it like your resume, the sales presentation, or a grant application. After all, the reader will just flip through the cover letter to get to the “real” stuff, right? Don’t get sidetracked with either of those approaches. Your cover letter has an important job to do. Your goal is for the reader to read your resume with interest – not grudgingly or merely out of a sense of obligation so he can say he did it. Instead, you want this potential employer to be predisposed to give you an interview even before he looks at your resume. The opening paragraph and the letter body show him that you already understand his business, the work culture, the position, and that you are potentially a good fit. Your goal is for your reader to read the package, not toss it. Your cover letter content has captured his attention because it “sings his song” – he feels as if you understand him. The opening paragraph and letter body have described one of his acute interests or needs and has promised a solution. Naturally, he wants to know more! Your goal is for your reader to read your application with curiosity. She is intrigued by your cover letter’s opening paragraph and letter body, not only because you understand the grantor’s goals and share the grantor’s values, but because you are focused on helping her accomplish those goals with your innovative program. Notice the focus in each of these instances: you’re writing to the reader about HIM. Your cover letter shows you’ve done your homework about his business … her interests or needs … his goals. You’re giving him an answer to his problem, a way to help her situation, an opportunity to help him achieve his goals. That's a great way to look at making the ask. You’re not “selling.” You’re helping. You’re simply offering him one step to take. 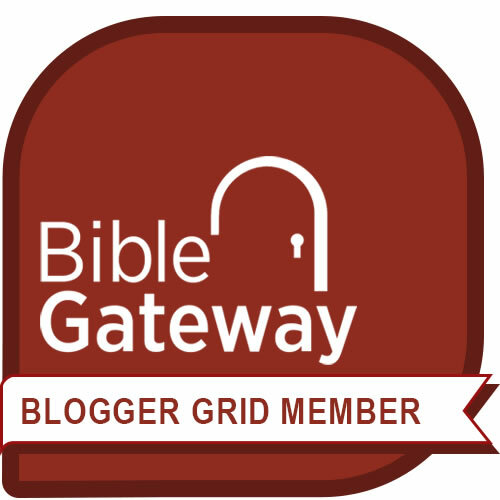 Invite him to learn more.